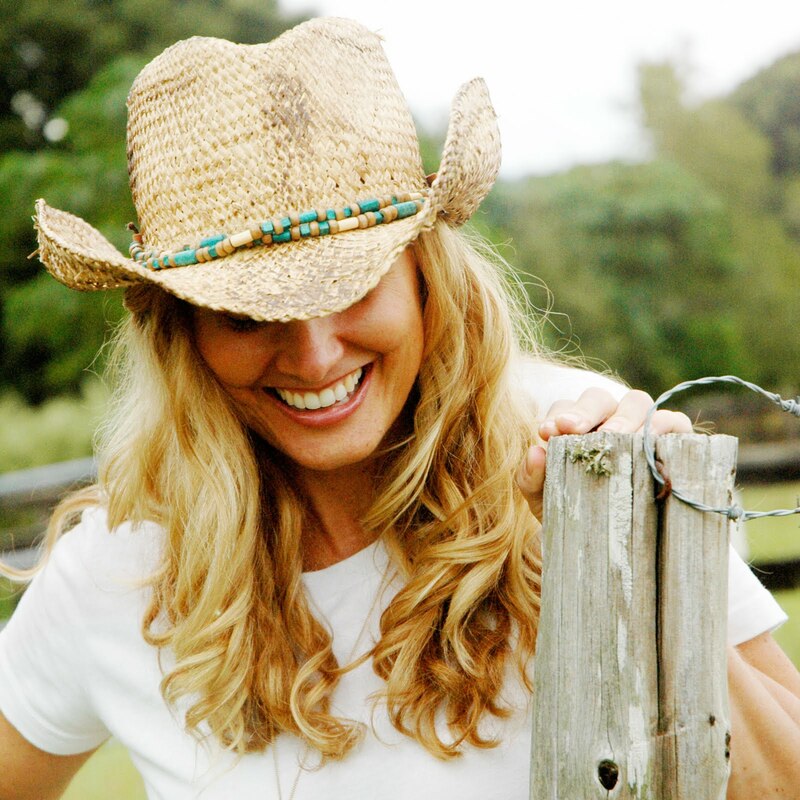 Hi Pen N' Paperflowers Friends! 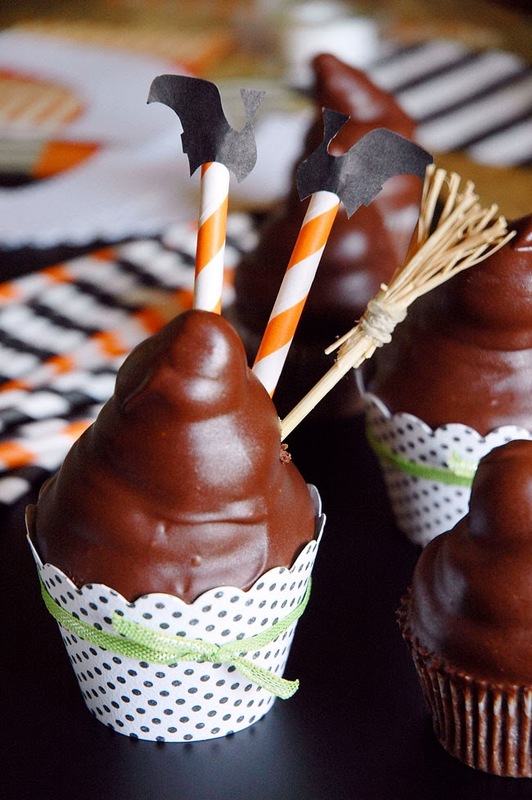 Looking for a creative treat for spreading some Halloween cheer? 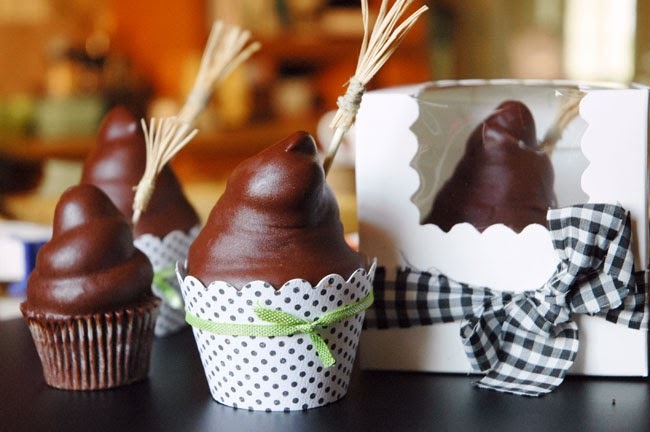 These bewitching Hi Hat Cupcakes are so darn cute...it's SCARY!! 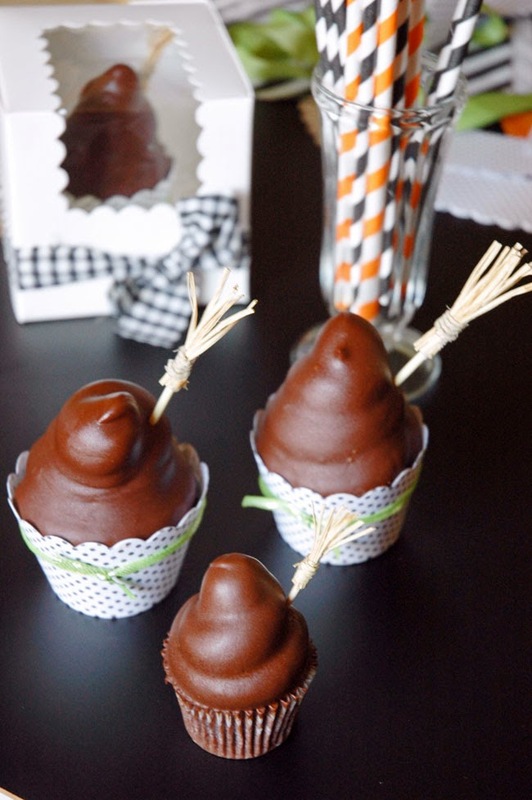 Remember the No-Bake Hi Hat Cupcakes I shared with you last week? Since the Hi Hat resembles the peek of a witch hat, I couldn't help myself by turning it into the perfect Halloween Treat. 2. 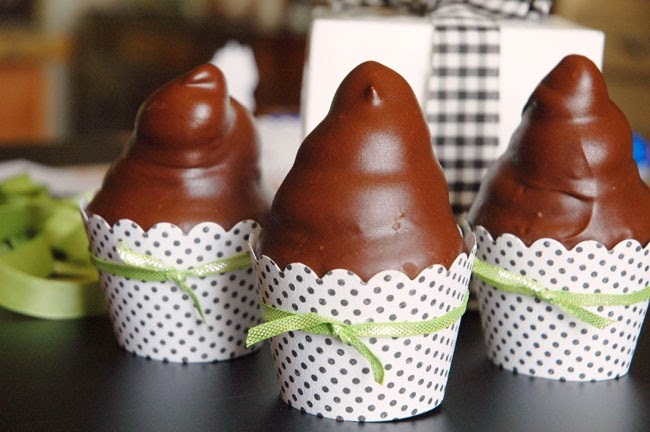 Wrap the cupcake with a cute cupcake wrapper. 3. Attach a ribbon using a dab of hot glue under the knot and some tape in the back to keep it from sliding down. 4. 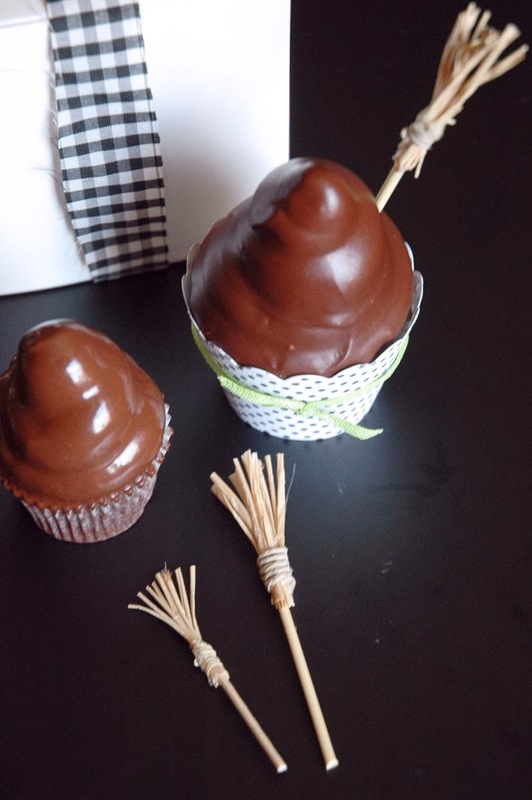 Add a mini novelty witch broom from your local craft store or create your own using a toothpick or wooden skewer and some raffia. 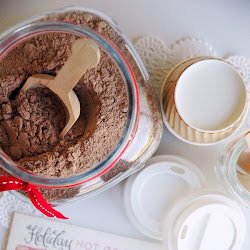 (see tutorial HERE). 5. Use some orange striped straws and then cut out black witch shoes to attach. 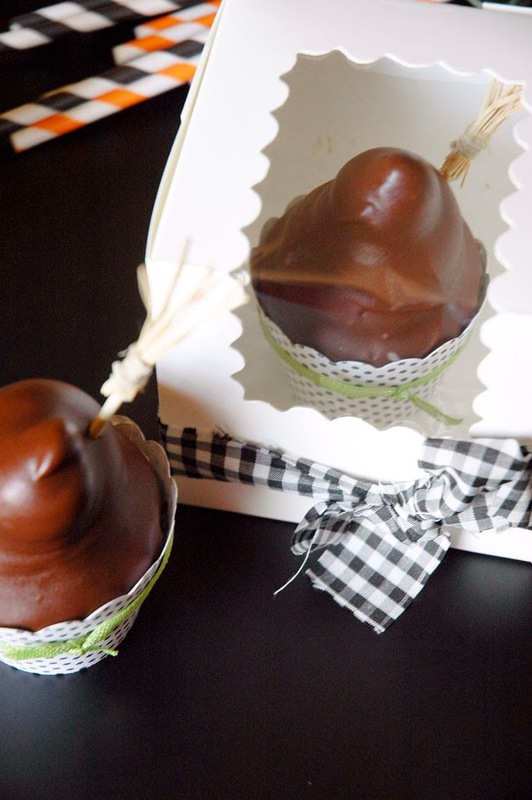 Insert your silly DIY witch legs into the hi hat cupcake! 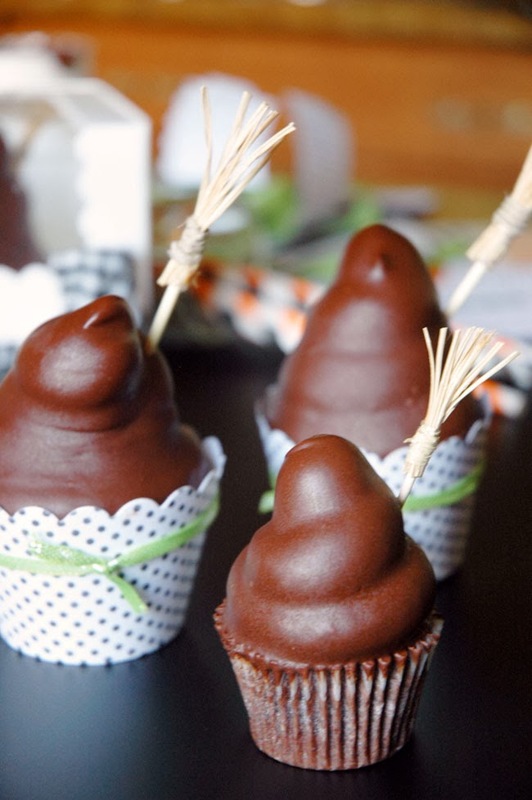 You've got the most adorable cupcakes on the Halloween Party Block!! 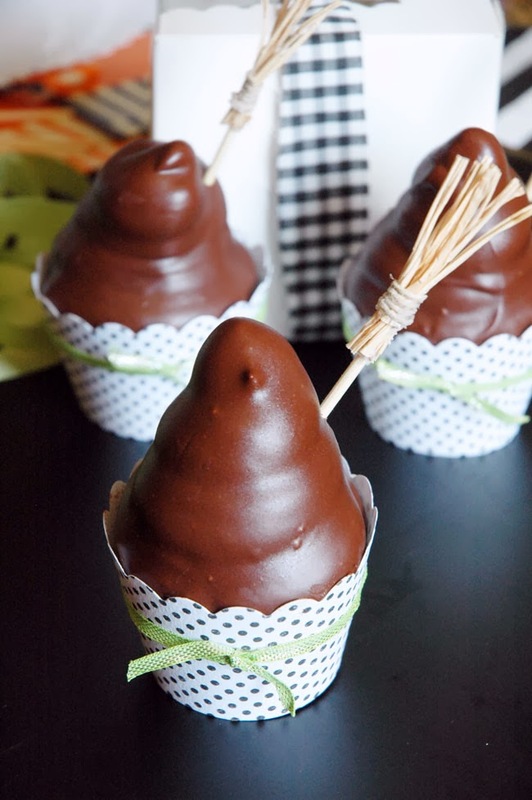 Add these to a decked out cake plate on your Halloween Party Dessert table, pop them on top of The Pastry Pedestal, or surprise a co-worker, family member, or teacher by delivering an individual cupcake to them packaged in a cute cupcake box wrapped in coordinating fabric or ribbon. 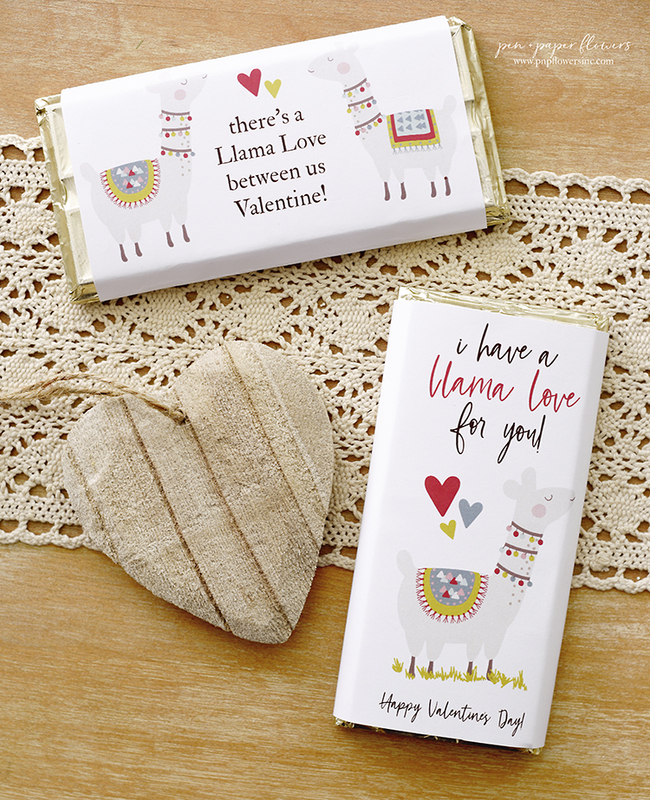 These are an impressive treat without a lot of fuss. 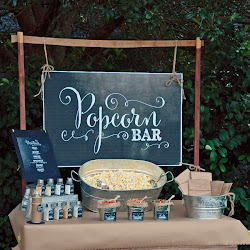 I hope this idea has left you SPELLBOUND! 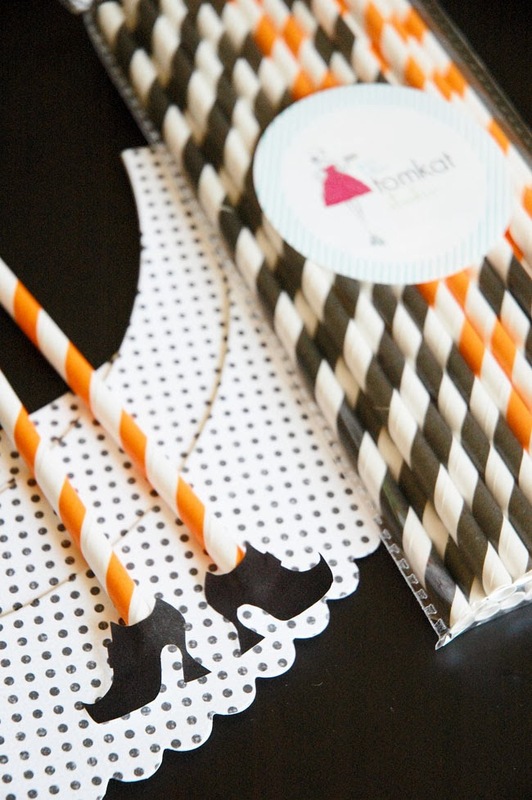 You can find the adorable cupcake wrappers , darling white cupcake boxes and cute orange striped straws at The TomKat Studio. 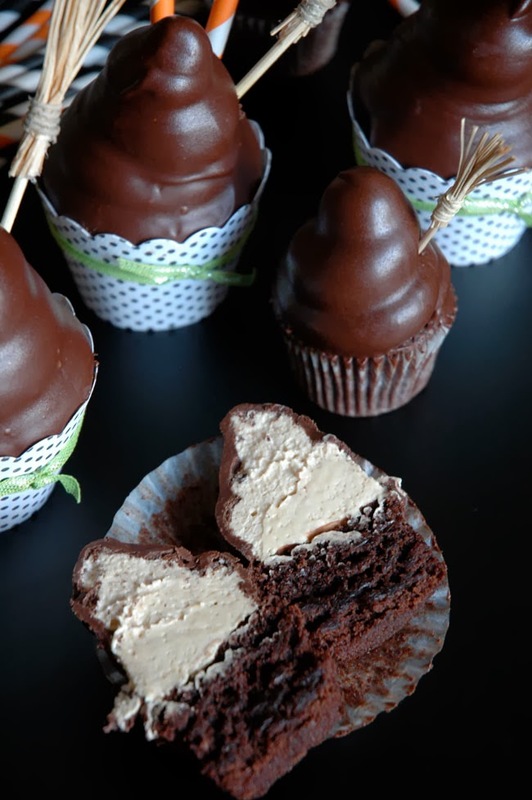 The chocolate cupcake (or brownie bite) base with the peanut butter frosting PLUS the chocolate coating is an absolutely amazing combination! !